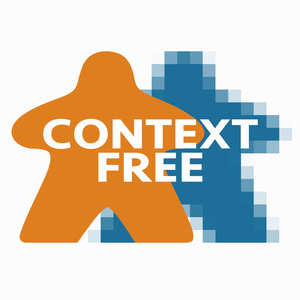 We found 1 episode of Context Free with the tag “uncharted”. First Episode of Season 2 where we focus on Games. Cardboard, Role playing and video games. Tabletop: Camel Up Console Uncharted: Lost Legacy.